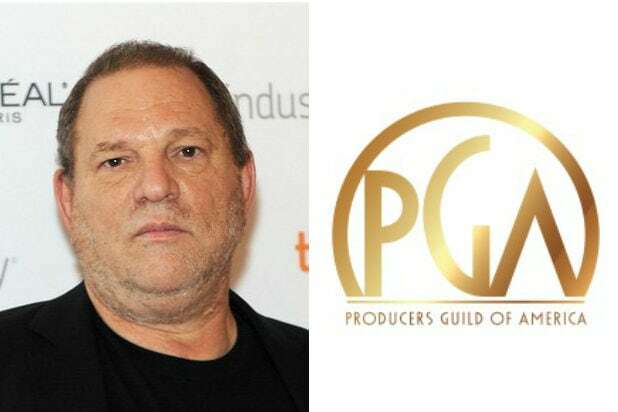 The Producers Guild of America announced on Monday that it is instituting a lifetime ban on disgraced producer Harvey Weinstein, two weeks after the guild’s board of directors unanimously voted to remove him. Weinstein’s ban comes just four years after the PGA awarded him and his brother, Bob, the Milestone Award, the guild’s most prestigious honor. The PGA noted in its statement that Weinstein chose to resign from the PGA rather than address the guild’s charges. 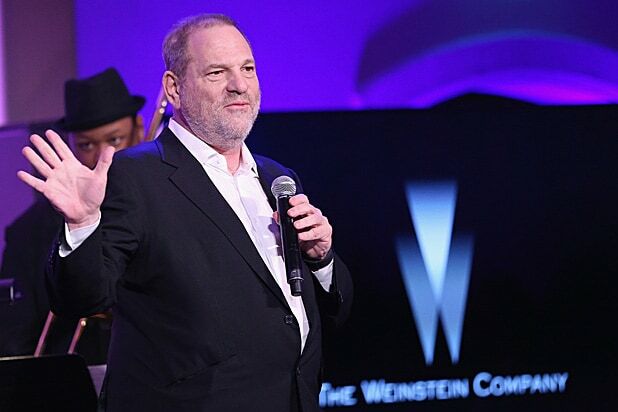 Weinstein has also been expelled from the Academy of Motion Picture Arts and Sciences, while the Directors Guild of America began procedures to expel him last week.